The Purchasing competence assessment tool is for professionals and students of purchasing and supply management that allows an individual to get a clear description of own procurement competence status compared to the industry and job profile. The Purchasing competence assessment tool consists of different purchasing and supply management competence areas to assess the purchasing competences. 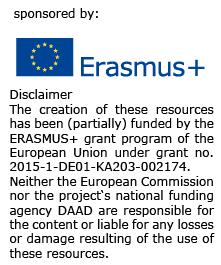 The self-assessment tool was developed in the Erasmus + project PERFECT.